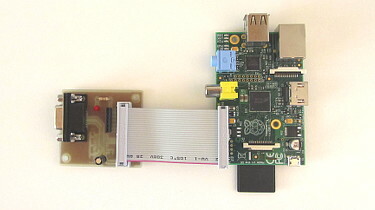 The Starting Electronics website contains tutorials, projects, reviews and articles on electronics, embedded systems, microcontrollers, Arduino, Raspberry PI, tools and related topics. 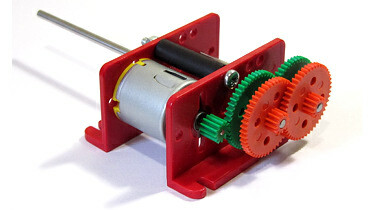 Here you will find information for hobbyists and beginners to advanced users. Beginners start looking in the beginner's area. 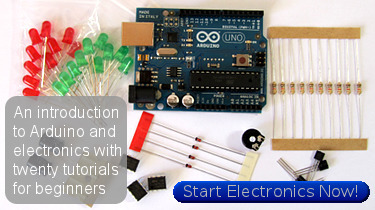 A good place to start learning about electronics is the Start Electronics Now! 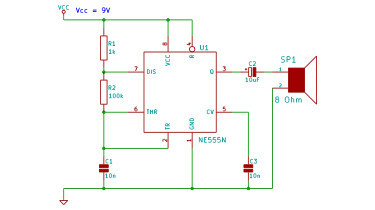 series of tutorials which is an introduction to hobby electronics / breadboard circuits and the Arduino microcontroller board. The website is divided into a number of areas as found on the top horizontal menu. Each area contains articles and / or sub-areas. Areas and sub-areas can be navigated using the vertical menu and will change to suit each area. Icons on the menu will tell you whether a link is to an area or article. – single page article or single page of a multi-part article. The Start Electronics Now tutorial introduces beginners in electronics to basic electronic tools and components needed to start learning about electronics and building circuits. The introduction to electronics is followed by twenty tutorials that use an electronic breadboard to build various circuits. 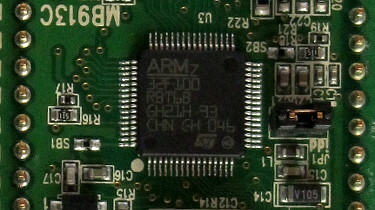 Some of the tutorials use the highly popular Arduino microcontroller board. Learn how to turn your Arduino into a web server that allows you to control the Arduino on a web page through the Internet. 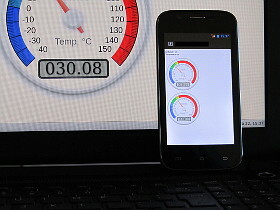 Turn LEDs on and off, read switch or temperature values from the Arduino in a web browser. 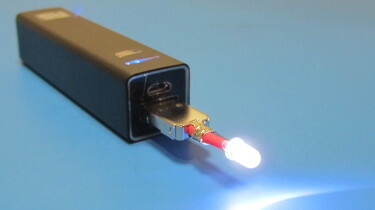 Build this tiny USB LED torch and power it from a USB power pack or any USB host port. 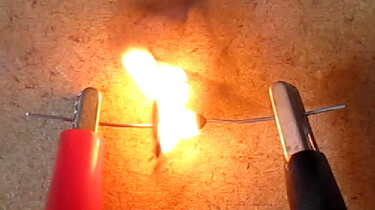 This video shows how to blow up a resistor by applying too much power. 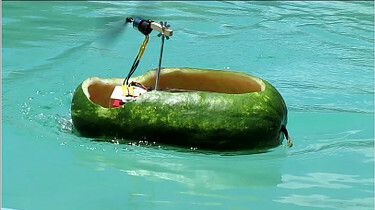 The article below the video explains how it works. 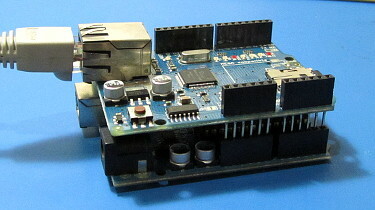 Analog channels A2 to A5 on an Arduino Uno are used to measure four different voltages. 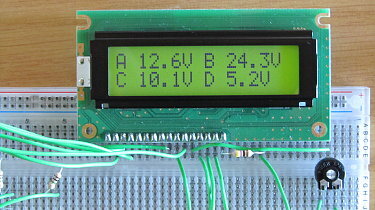 The measured voltages are displayed on a 16 character by 2 line LCD. 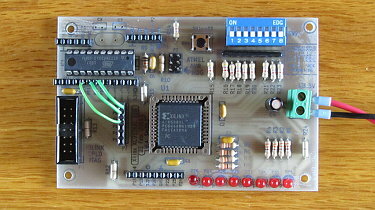 Build this single-sided Xilinx CPLD board at home and experiment with CPLDs and hardware description language (HDL). This area has a selection of easy to build circuits for beginners that can be built on a breadboard. 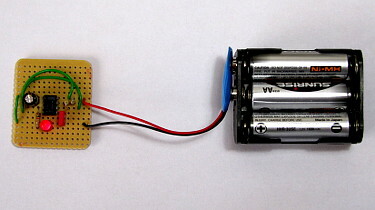 This video and article show how to build a circuit on stripboard. 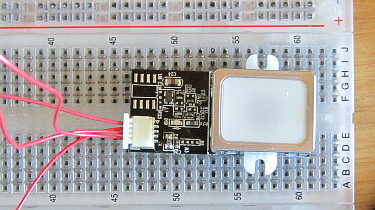 A 555 timer IC LED flasher circuit is built on stripboard to demonstrate. 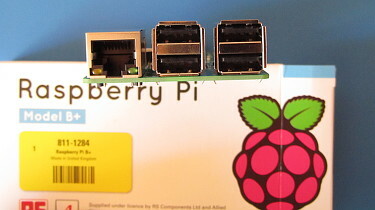 Any device that can connect to the Internet, such as an Android phone or PC, can access the Arduino web server.